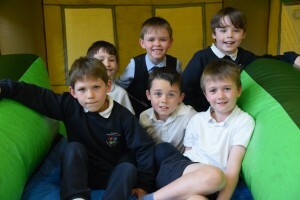 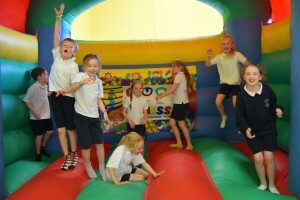 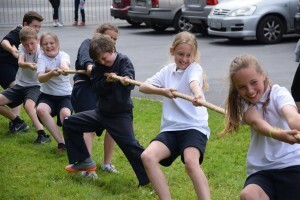 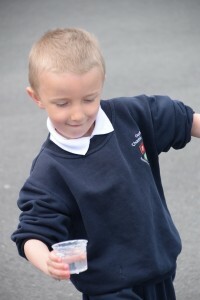 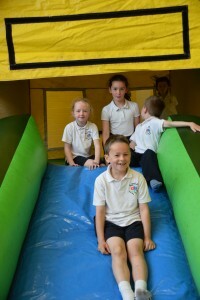 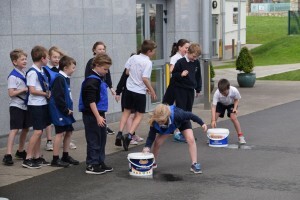 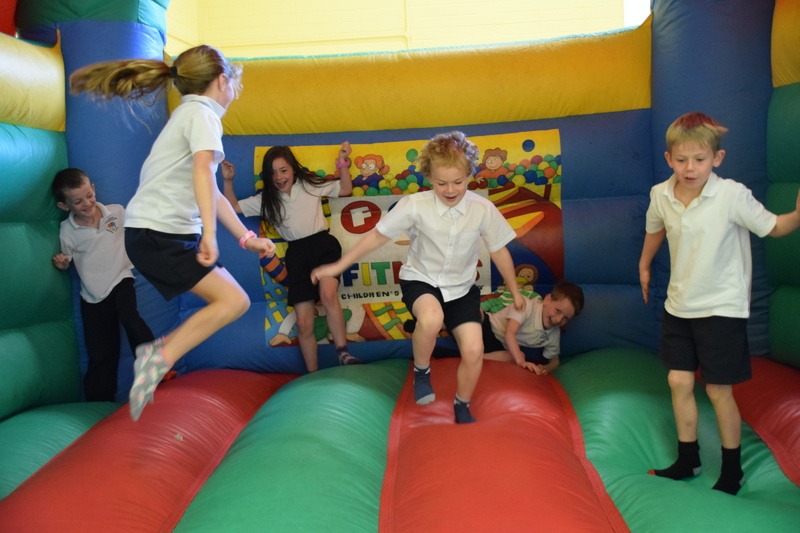 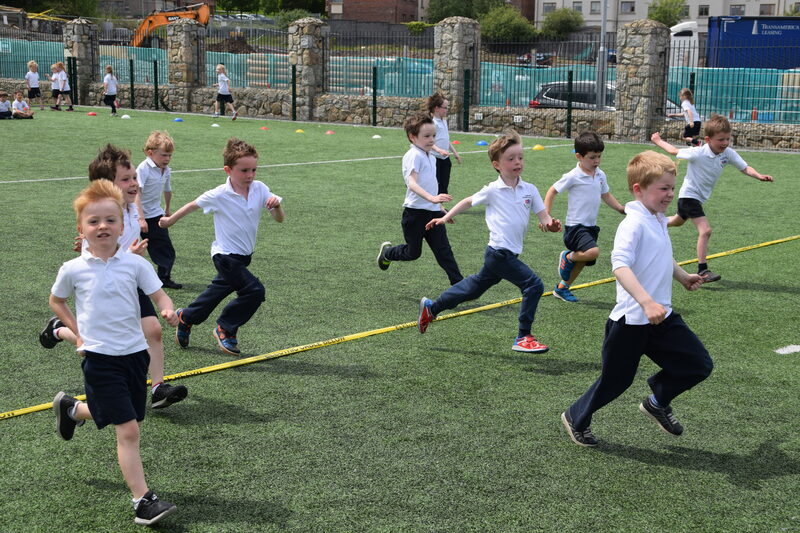 Bhí seachtain ‘Spórt & Spraoi’ againn sa scoil ag tús mí Meitheamh. 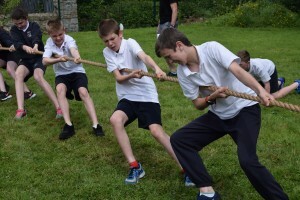 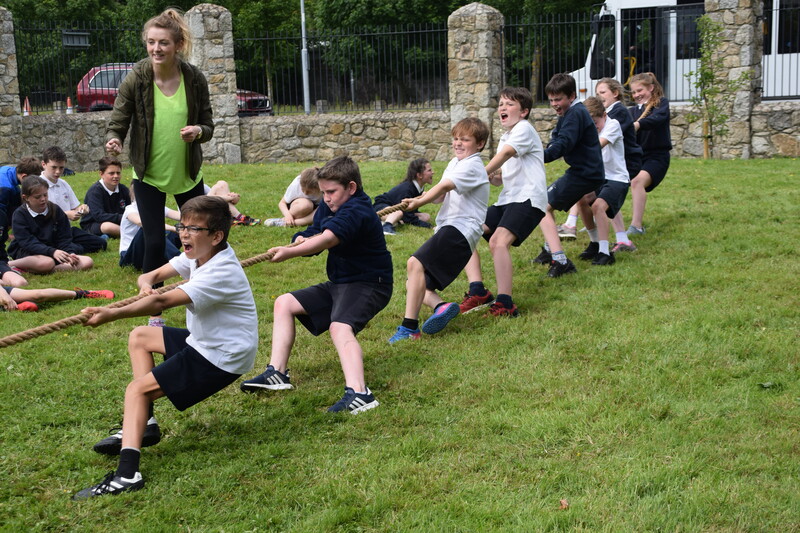 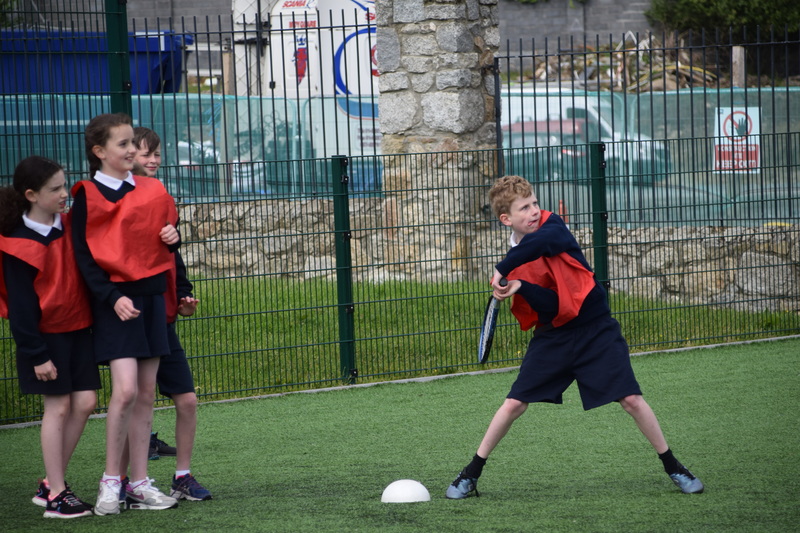 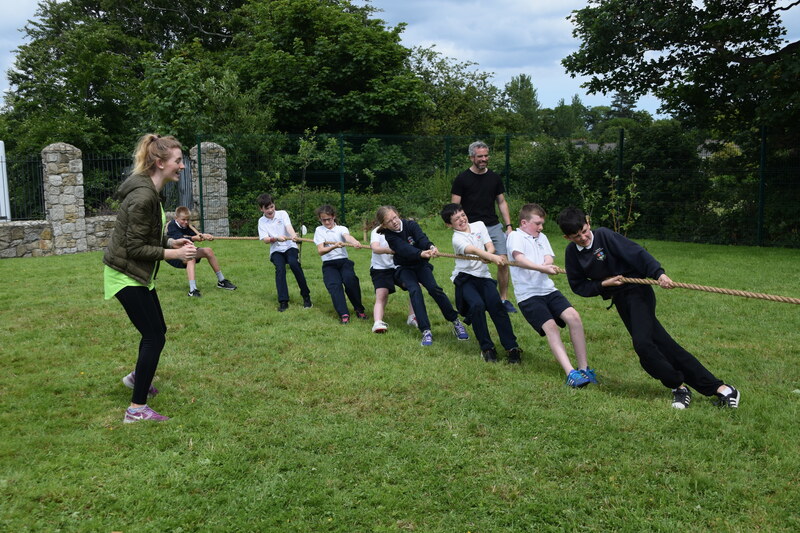 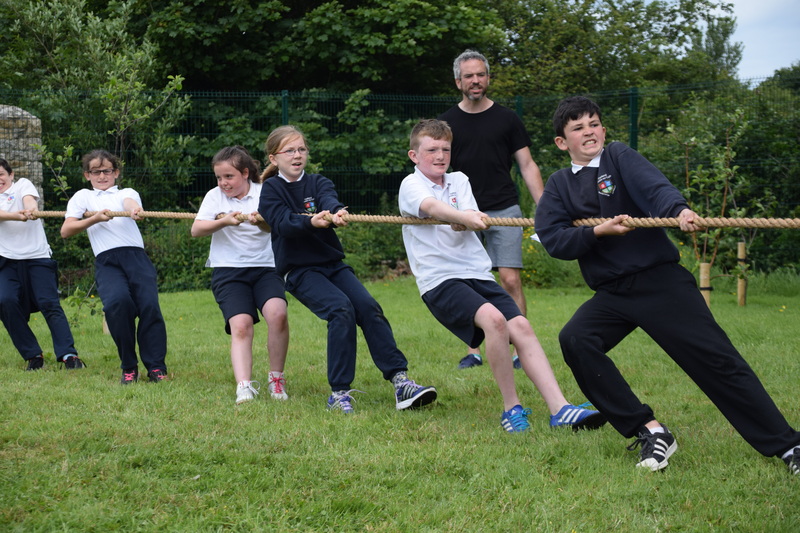 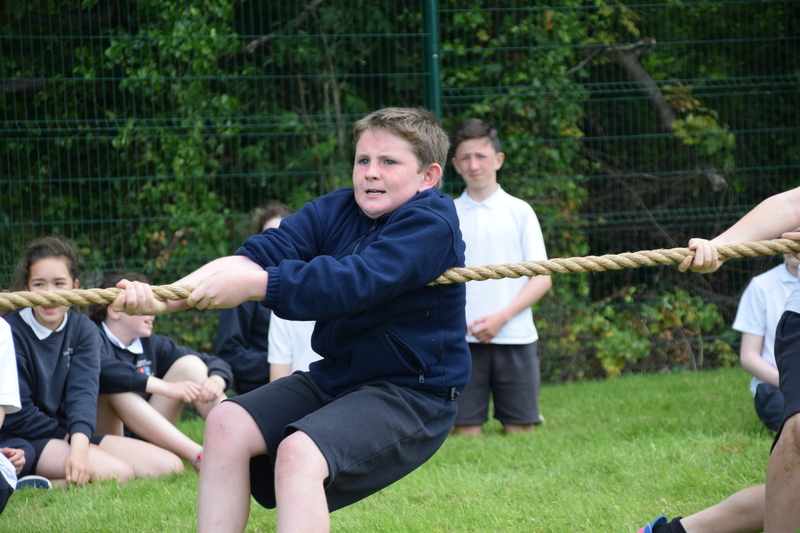 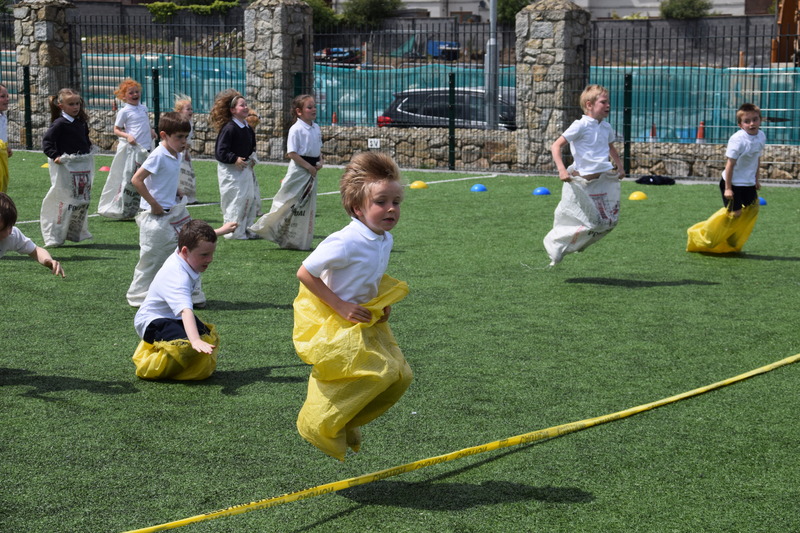 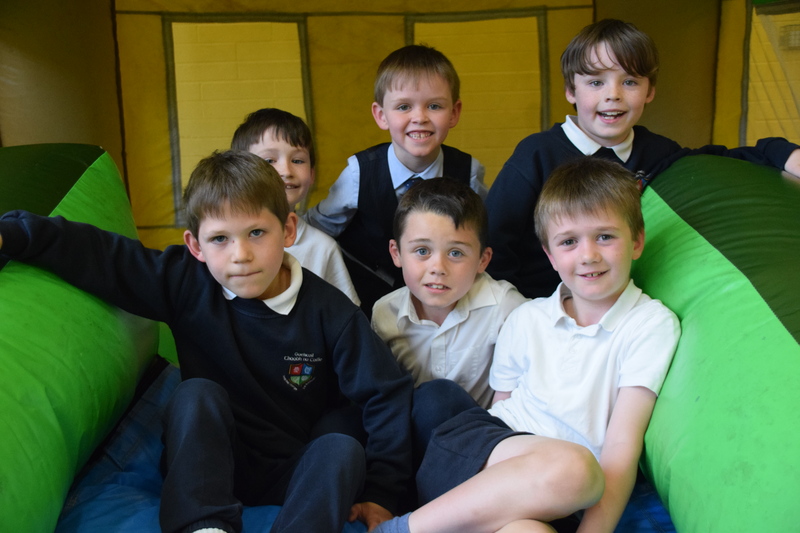 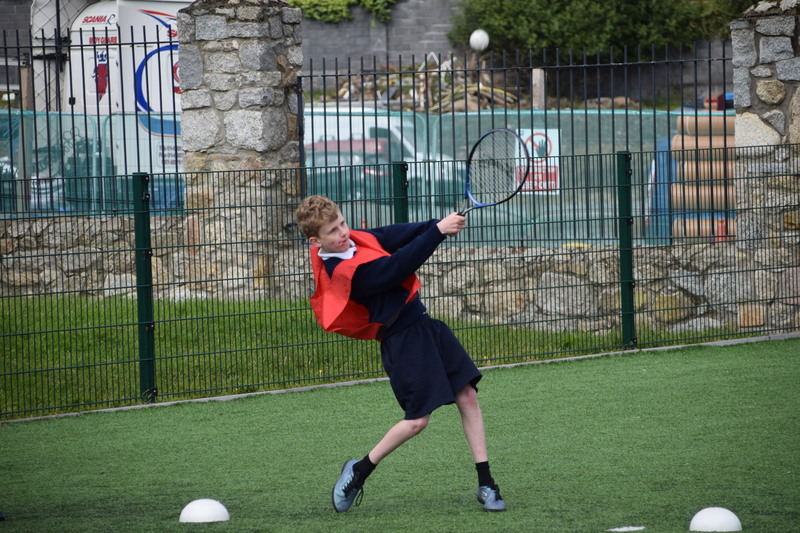 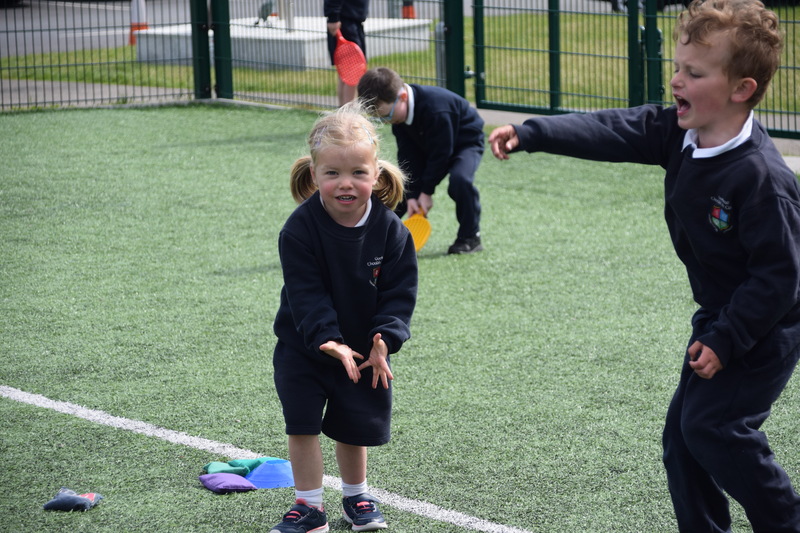 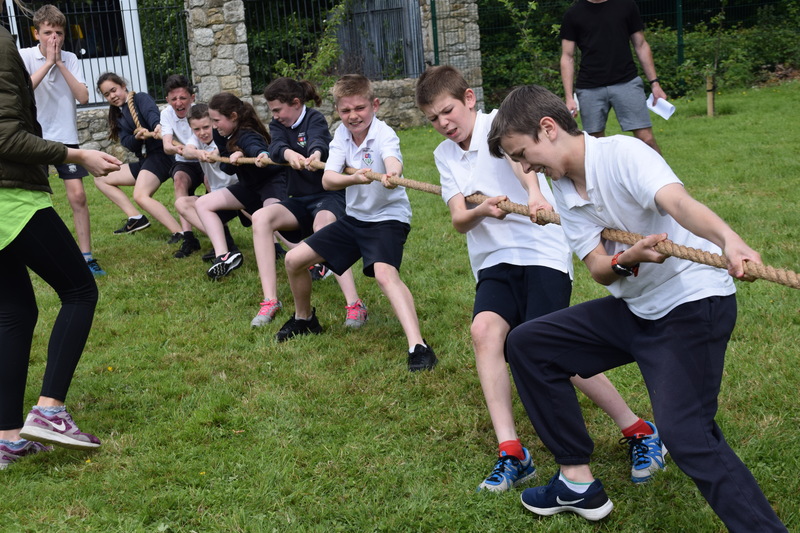 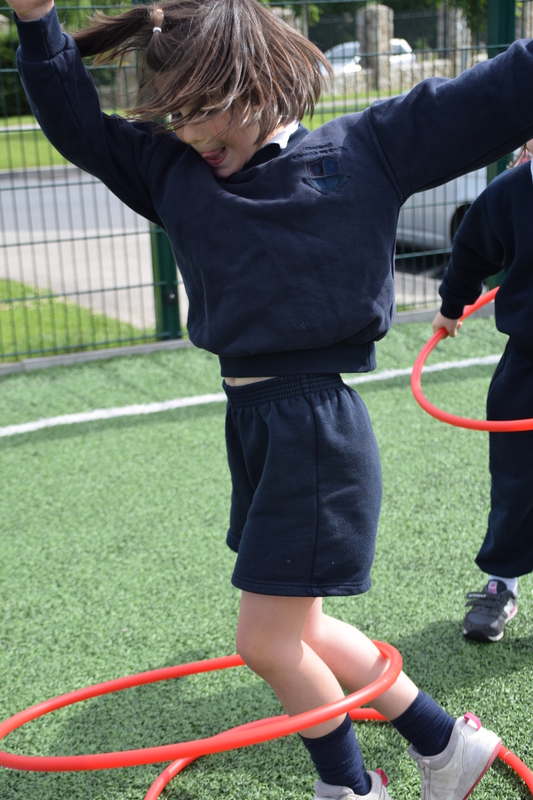 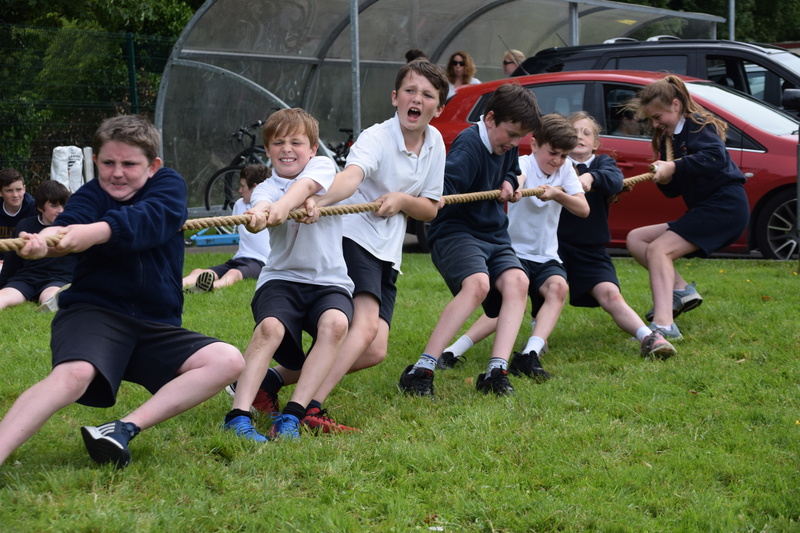 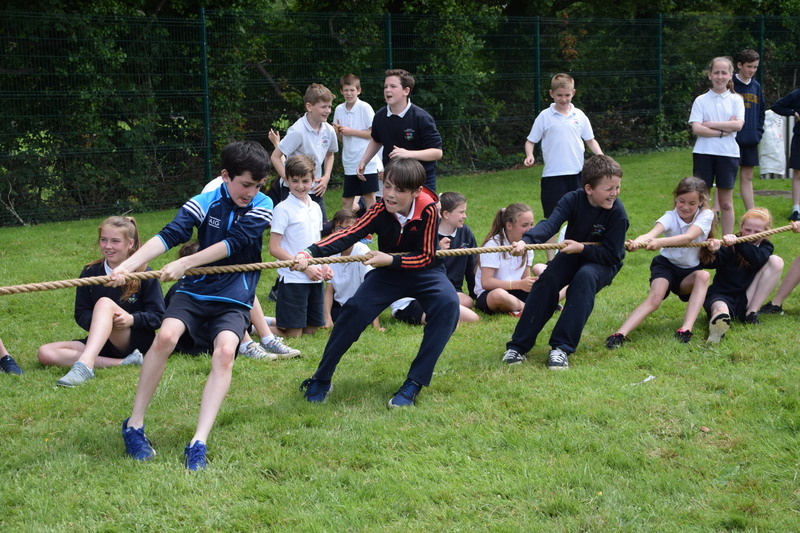 Eagraíodh imeachtaí Spóirt agus Spraoi do ranganna uile na scoile i gcaitheamh na seachtaine. 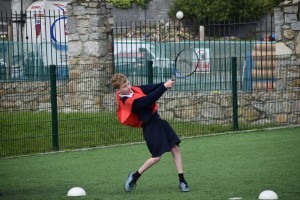 I measc na n-imeachtaí a eagraíodh bhí stáisiúin gníomhaíochtaí spóirt, cluichí craiceáilte, siúlóid ranga, siúlóid sléibhe, turais ranga, caisleán preabach, tarraingt téide, yóga, rásanna spóirt agus a lán eile. Bhí na páistí soar ó obair bhaile an tseachtain sin freisin rud a thaitin go mór leo at fad! 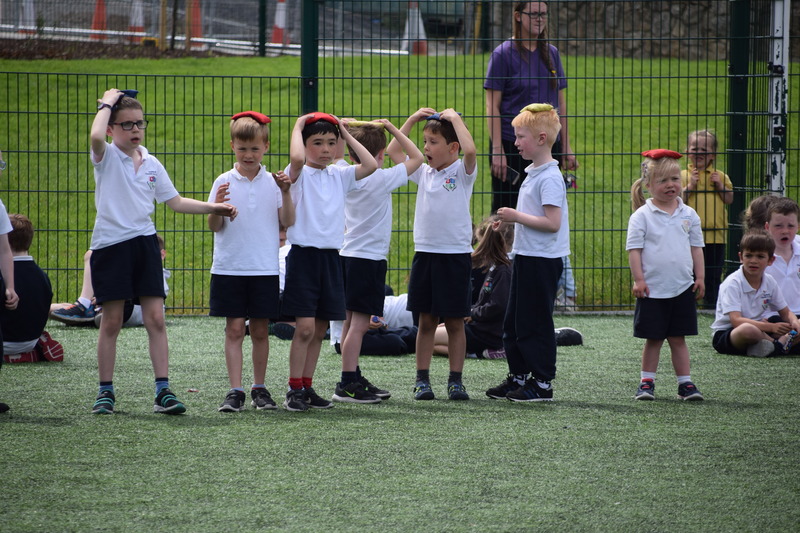 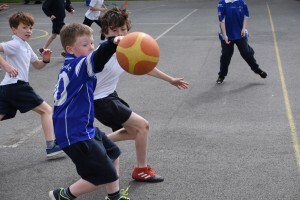 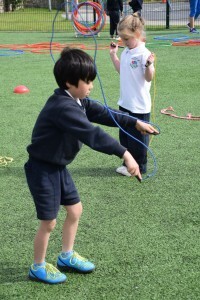 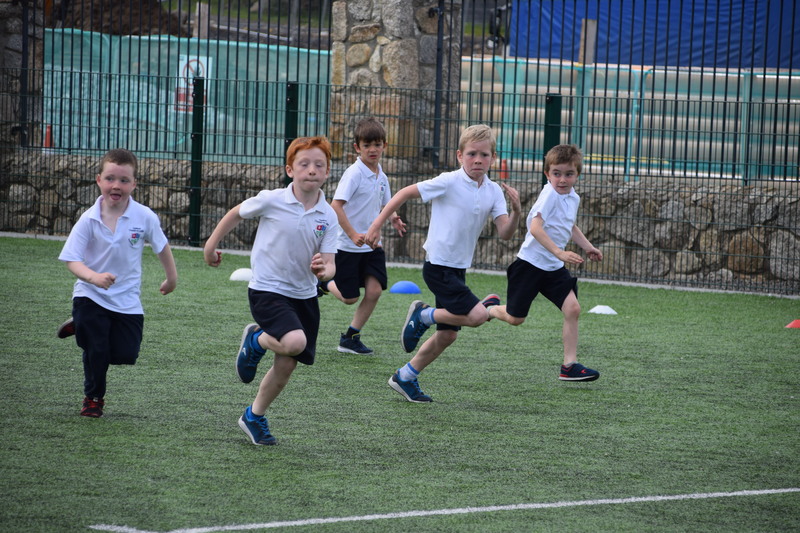 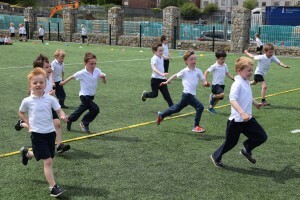 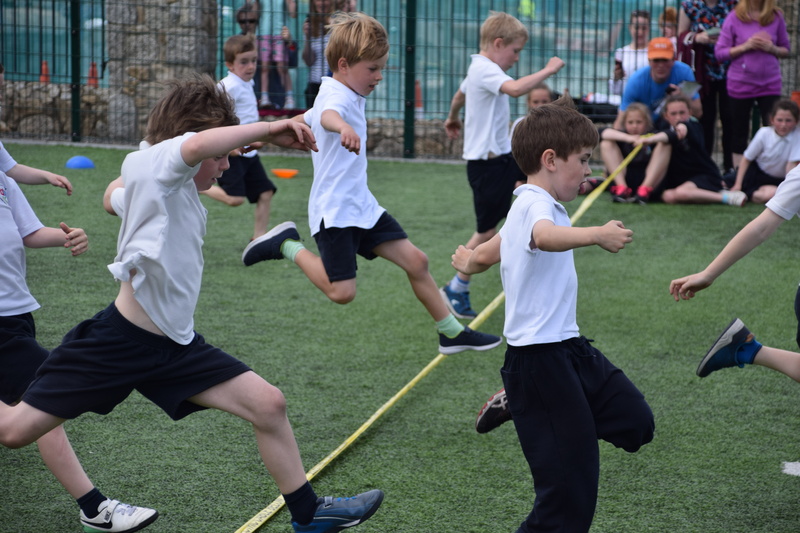 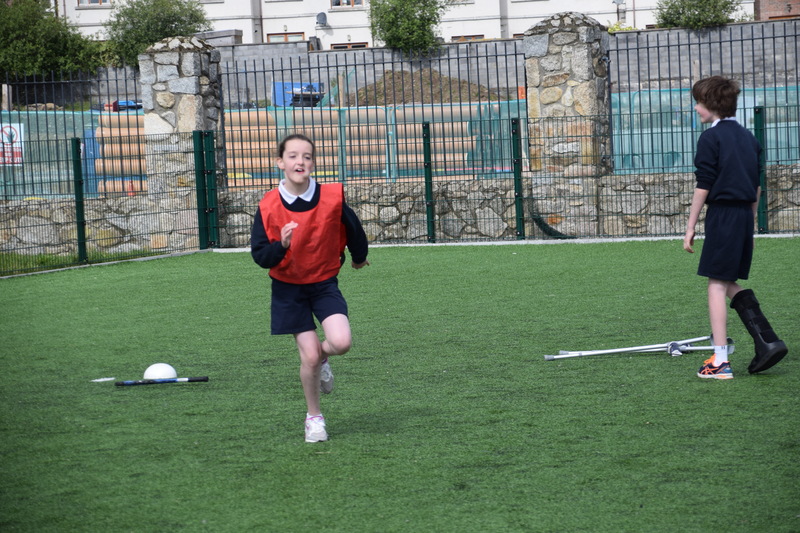 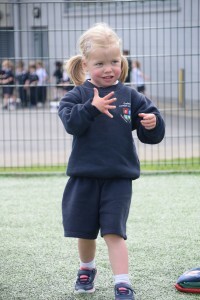 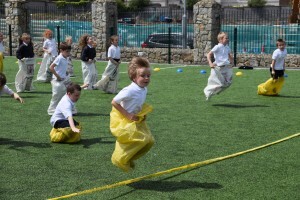 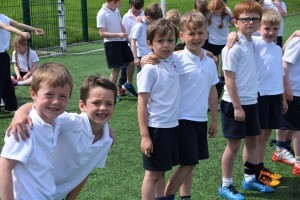 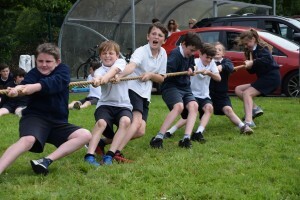 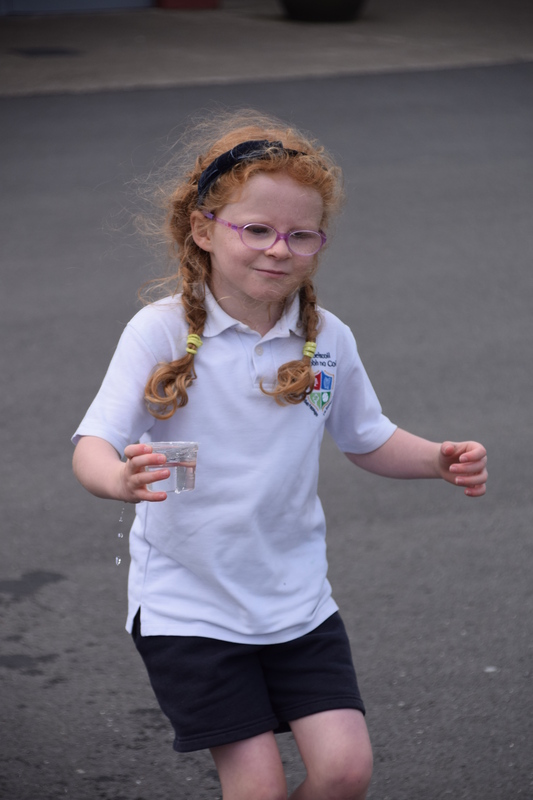 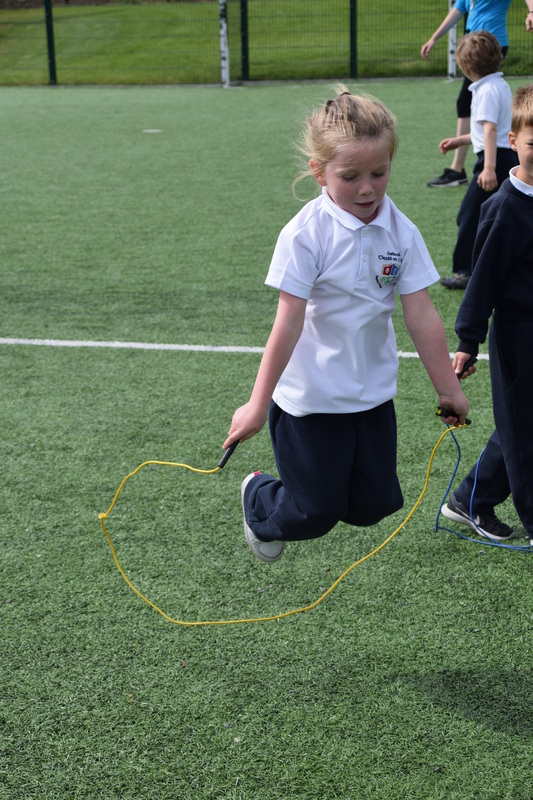 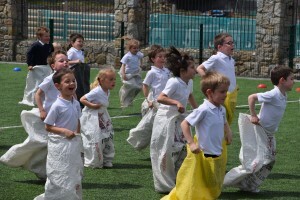 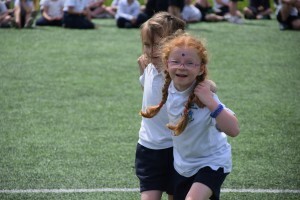 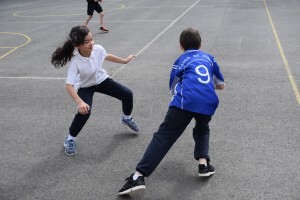 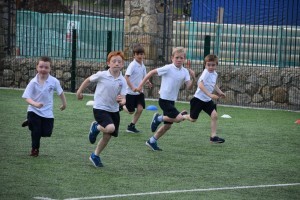 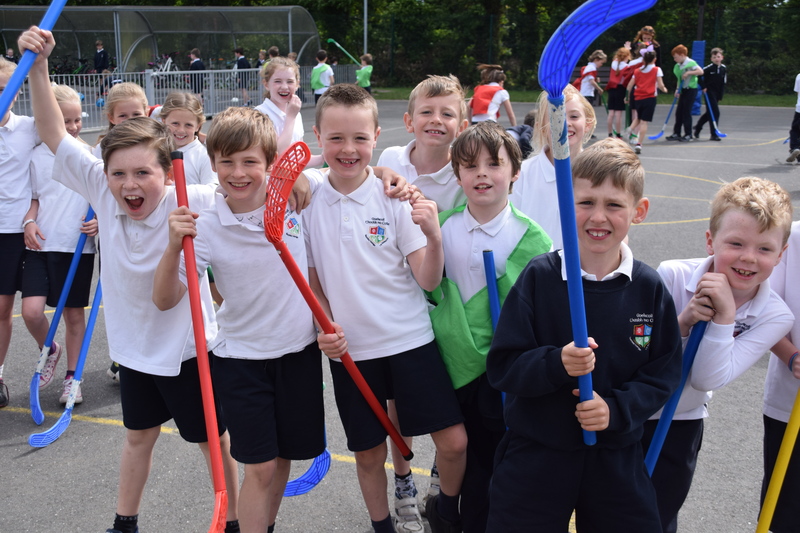 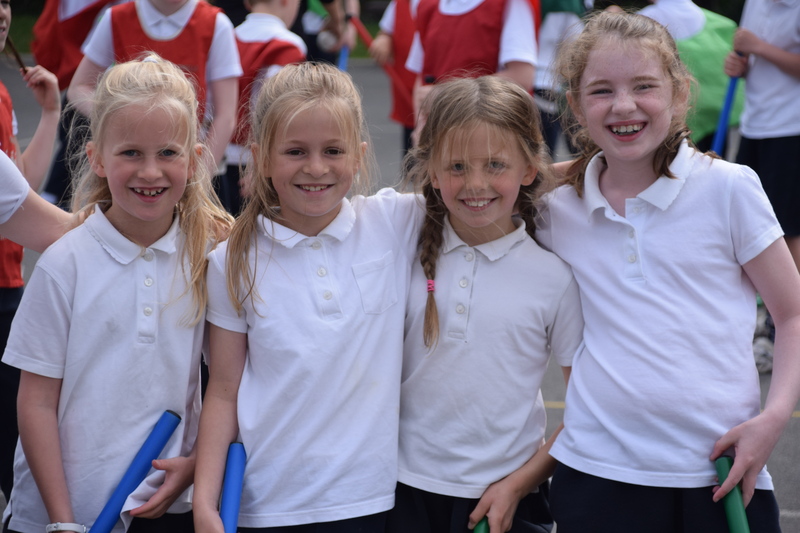 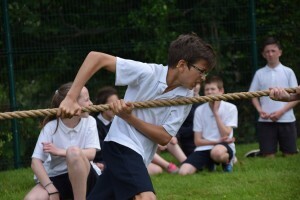 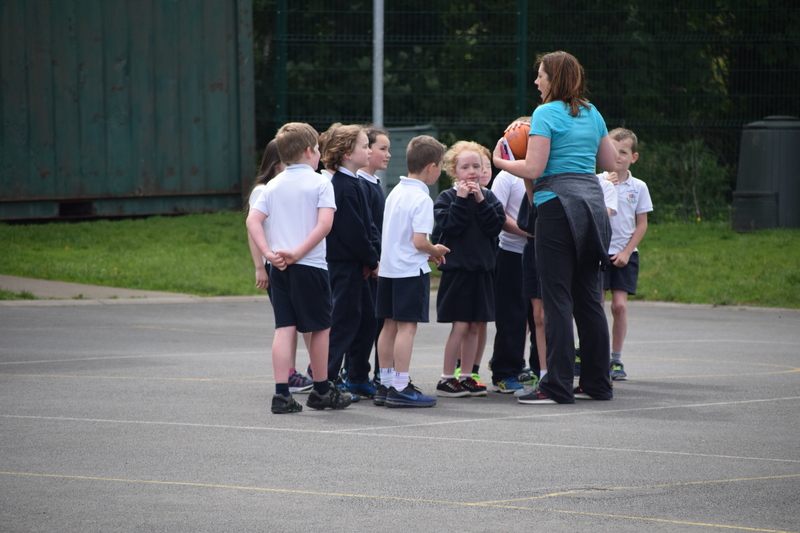 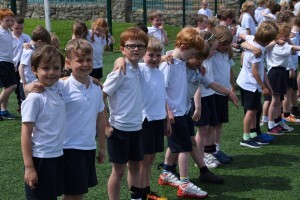 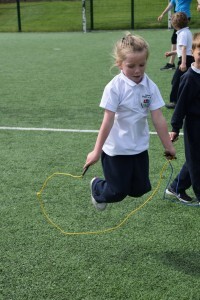 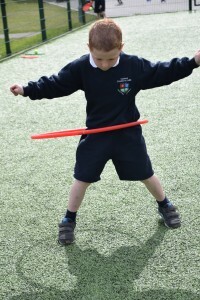 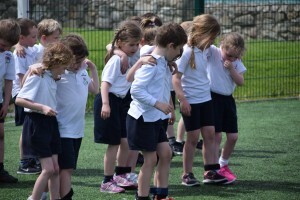 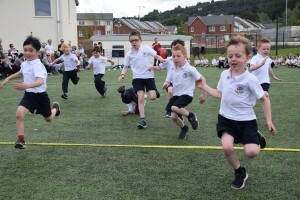 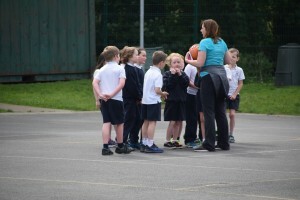 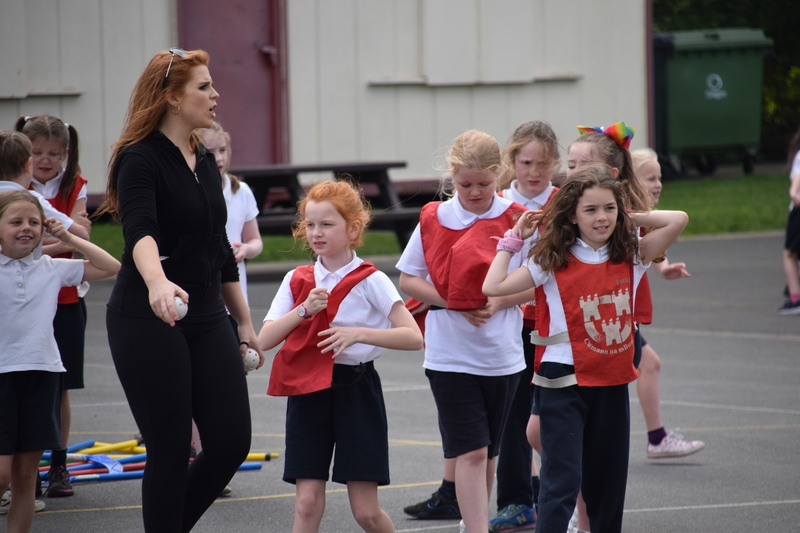 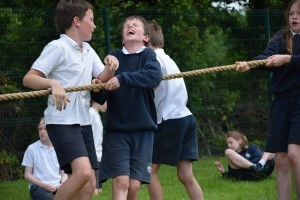 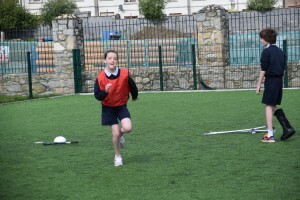 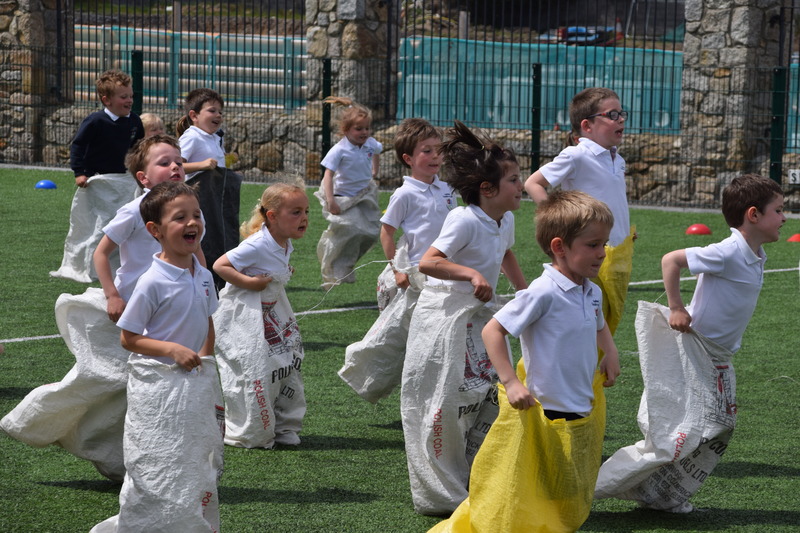 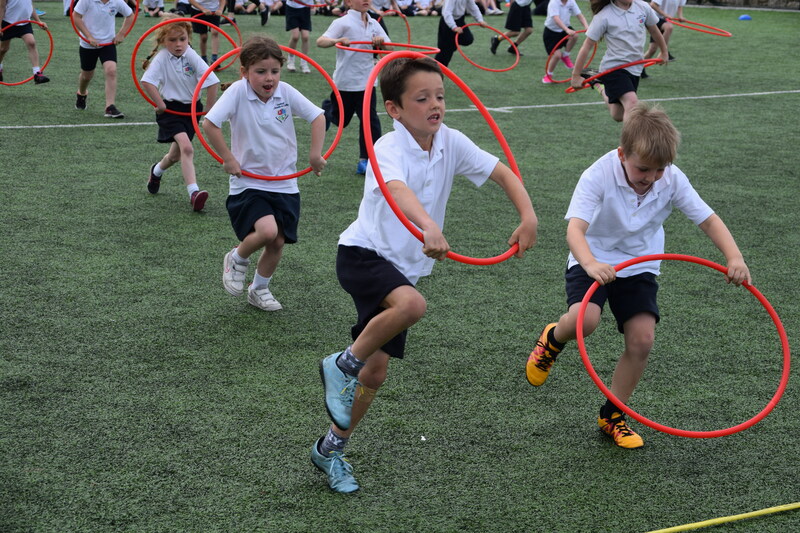 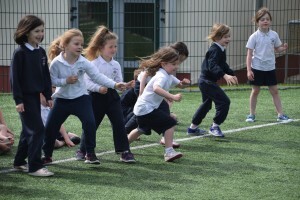 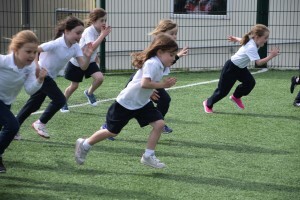 Bhí an t-ádh linn don chuid is mó ó thaobh na haimsire de cé go raibh orainn Lá Spóirt R1 go R6 a chur ar athló at an Déardaoin de bharr na droch aimsire. 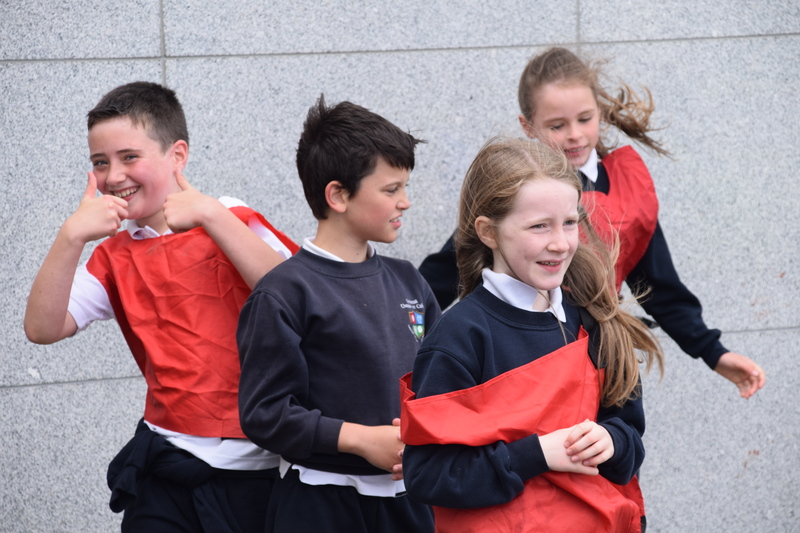 Bhaineamar ar fad an-taithneamh go deo as an tseachtain cé go rabhamar traochta at fad faoin am gur tháinig 2.30pm at an Aoine!